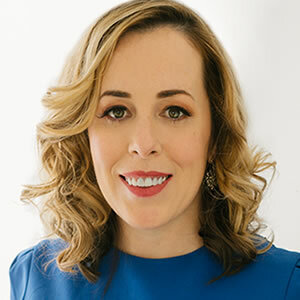 Amy Hedin, HumanPoint’s CEO & Founder, is a top level executive coach, a business consultant, facilitator, and dynamic speaker, but is best described as a catalyst for her clients’ success. Whether she is working with an individual executive, a team, department, or an entire company, she brings intelligence, creativity, and clarity to helping her clients achieve their goals. Amy has an uncanny ability to see the elephant in the room and to create unique customized programs to address underlying issues and to uncover hidden potential in people and systems. Working with clients in technology, construction, biotech, retail, hospitality and the military, she has a proven track record of superior results and satisfied clients. More than 95% of her clients retain her services well beyond the initial project. Clients describe Amy as intelligent, insightful, engaging, genuine and dynamic. Working with Amy is like having an extra brain, an extra smart brain. Contact Us to Work with Amy!